Child safety locks are a necessity on your windows and that why we recommend the spring loaded concealed restrictors that lock automactically. They restrict the window to approximately 100mm or 4 inches. They are also an added security feature to your window. 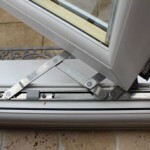 The majority of Upvc windows have espagnolette locking system.These tend to fail from time to time. Sometimes they even break in the locking position and you cant open the window.This can be remedied very quickly and at a reasonable cost. 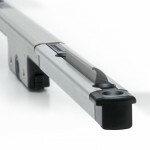 You can also upgrade your existing locking system to a more higher security locking system. 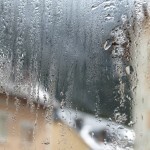 Double or triple glaze units over time sometimes fail and you get condensation between the inner and outer pane. This causes a discolouration of the unit and stands out from the rest of the unit and the only solution is to replace the unit. All new units are fully guaranteed. 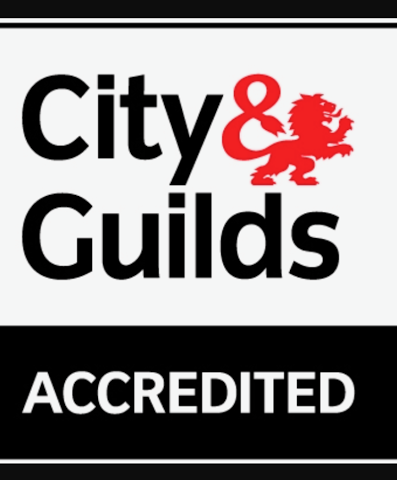 If you have windows or doors that are more than 6 years old chances are that they are standard 20mm, 24mm or 28mm double glazed units. 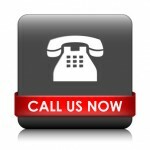 Rather than replacing your windows and doors you can now replace the glass only at a fraction of the cost. The new units are made up as follows Opti white outer pane/ Warmedge spacer bar/ Argon gas/ Opti Shield inner pane. This makes them A rated. 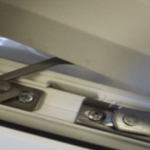 Most windows have what’s called friction hinges.If the these are not oiled of maintained regularly they tend to become stiff and then strained which is the main cause of draughty windows.This is remedied very quickly by replacing the hinges and getting rid of those drafts. 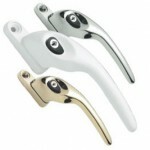 The older windows use a wedge handle and the newer windows use a espag handle which tend to come loose over the years from wear and tear.these are all replaceable.